The Season 27 competition intensifies after the double-elimination, with the six final dancers heading to the Semi-Finals LIVE MONDAY NOVEMBER 12 8|7c on ABC. The couples have been rehearsing day and night preparing to perform two stunning numbers. First, each celebrity will perform a dance style not yet danced, dedicated to a meaningful person in their life. 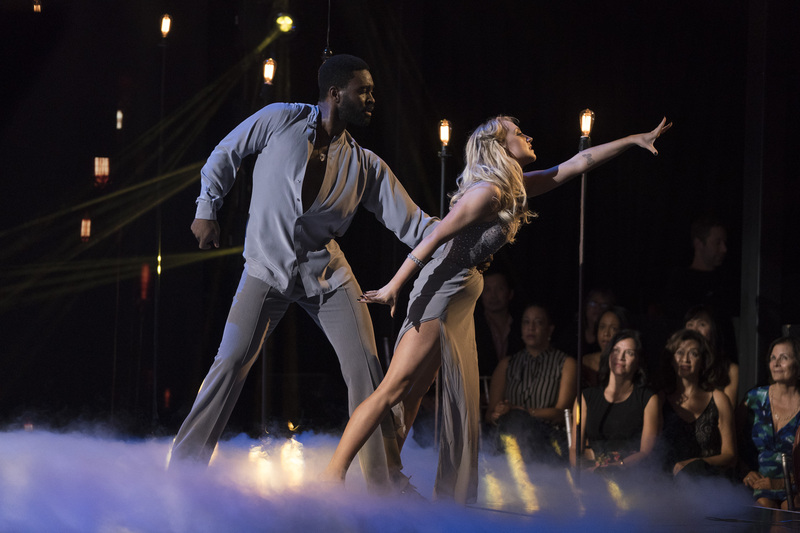 The second is a special Judges' Choice dance, where each couple will be challenged to perform a style of dance they previously danced, but this time with totally new music in this all-important Semi-Finals extravaganza. For the first dance, each couple will perform a waltz, salsa, contemporary or Argentine tango. For the Judges' Choice dance, each will perform a jive, foxtrot, quick step, salsa or cha cha. The Dedicated Dance scores will be combined with the Judges' Choice dance scores for a judges' final tally. 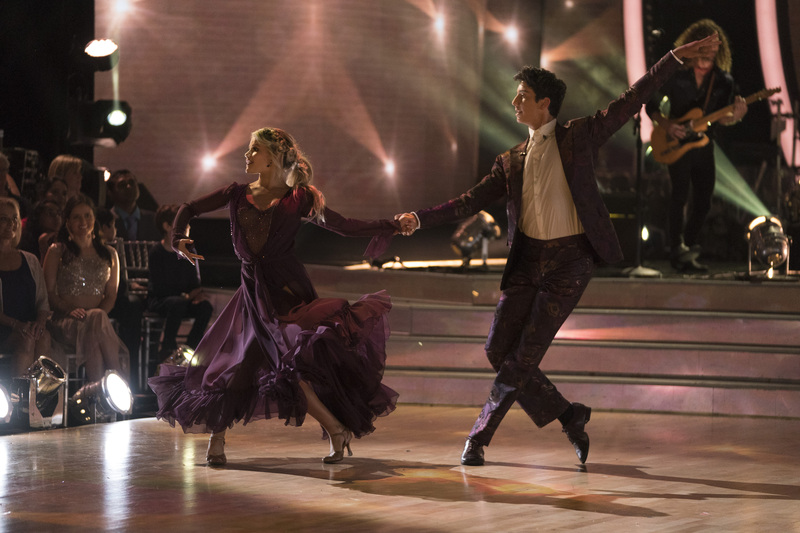 Watch the night of dancing and music LIVE MONDAY NOVEMBER 12 8|7c on ABC!